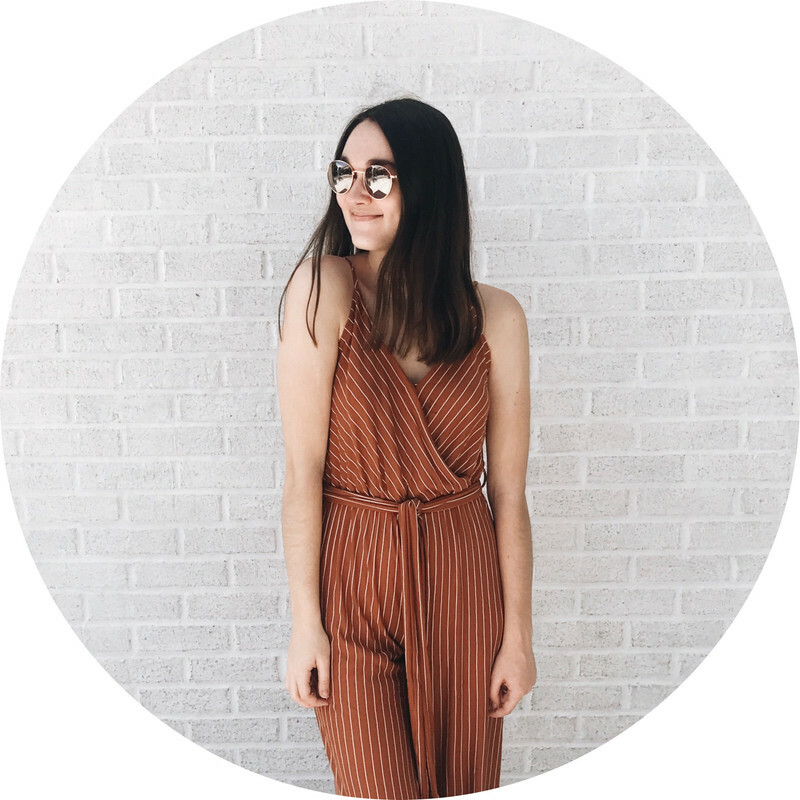 With the new year quickly approaching, I’ve been spending a lot of time reflecting on what I’d like to change about my life in the coming year. 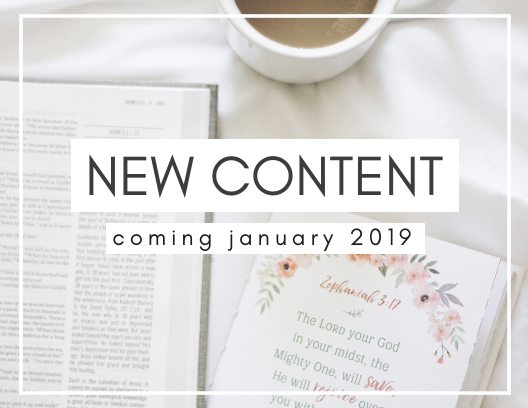 From eating healthier to exercising more to being more creative, I thought my list of resolutions was just about complete; that is, until I realized something major was missing. It can be scary when your future is uncertain. 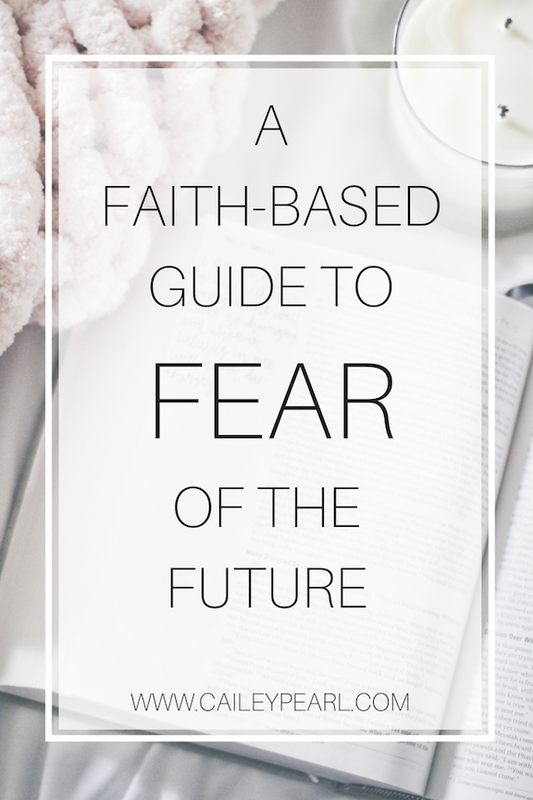 Maybe you're heading off to your first year of college, unsure of what the future away from home holds. Or maybe you're in between jobs, anxious about where you'll end up. Perhaps you’ve been agonizing over the release of test results that seemingly determine your future. Whatever it is, we can all agree that not knowing where we'll be in a month, a year, or ten years from now can be pretty worry-inducing. A quick google search for things to do during summer will generate thousands of results- websites suggesting pool parties, water balloon fights, barbecues, and the like. 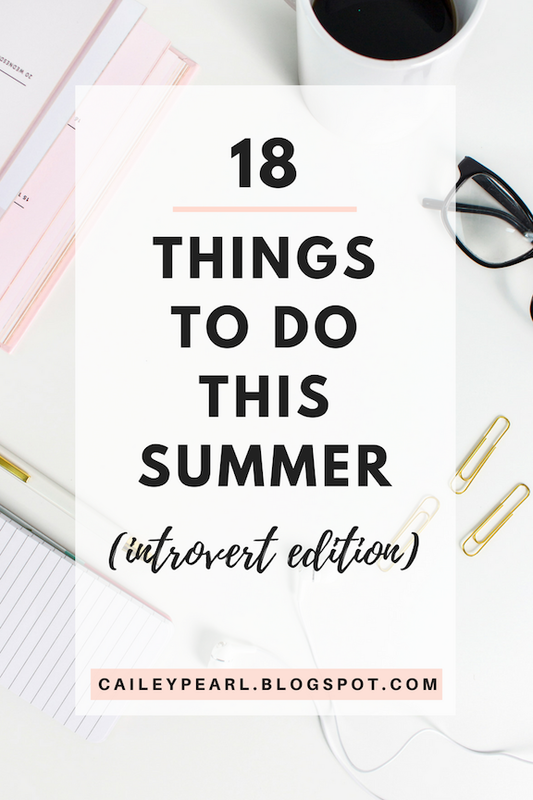 But for all us introverts out there, these ideas don't exactly fit in with our idea of a perfect summer. While sure, these types of activities are enjoyable every now and then, what many of us truly look forward to is the time we get to spend with ourselves- something most lists tend to leave out. Everyone loves a good, homemade vegan pizza, but the hours of prep time it takes to make it? That's why this tortilla pizza is so great. By swapping out traditional dough for a tortilla, total prep and cooking time comes down to only 30 minutes- perfect for a spontaneous meal or snack. A year ago today, I felt distant from God. 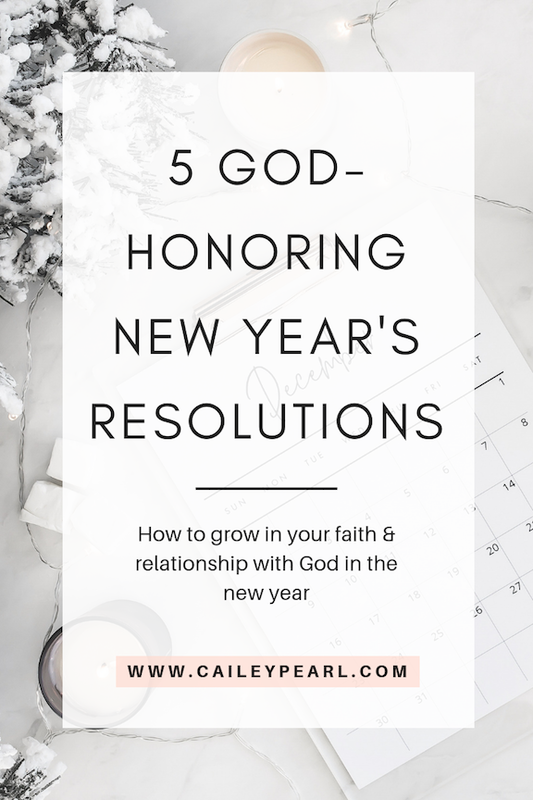 Sure, I was attending church most Sundays and striving to make Christ-like decisions in my life, but my actual relationship with the Father had grown stagnant. 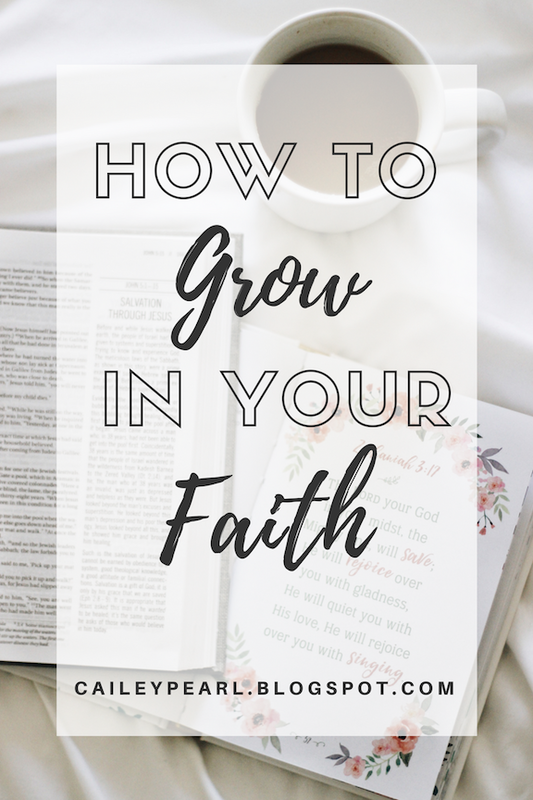 The bible continuously talks about the importance of growth in this relationship, so we know that simply going through the motions doesn’t suffice. Picture this: you’ve just crawled into bed after what seemed like a great day. You turn off the light, close your eyes, and prepare for a peaceful doze into sleep. You obsess over everything you said that day and beat yourself up over everything that you didn't. You replay conversations over and over again in your mind, agonizing over the smallest of details and analyzing all the ways in which you could've been wrongly perceived. You spend hours ruminating on these thoughts, rehashing the past until everything that seemed good at first now becomes nothing more than a place for worry and distress. 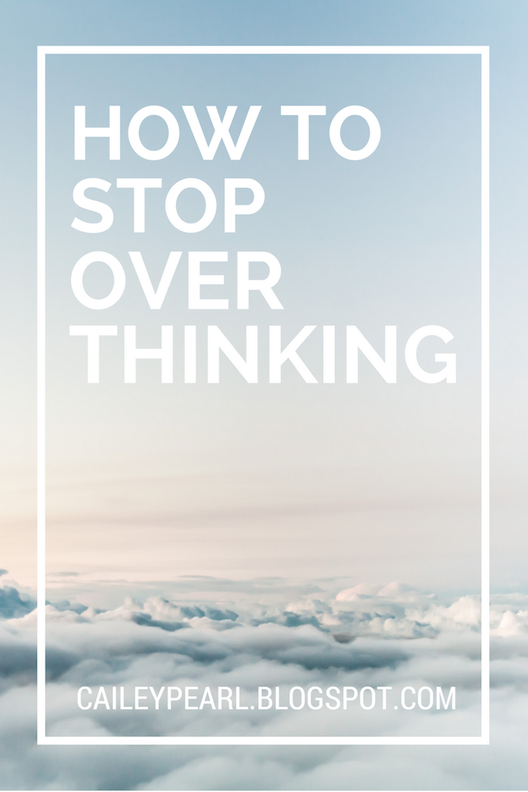 Such is the problem of over-thinkers. There's nothing more comforting on a lazy summer morning than a nice, fluffy stack of pancakes. Think you need eggs to make them? Think again! 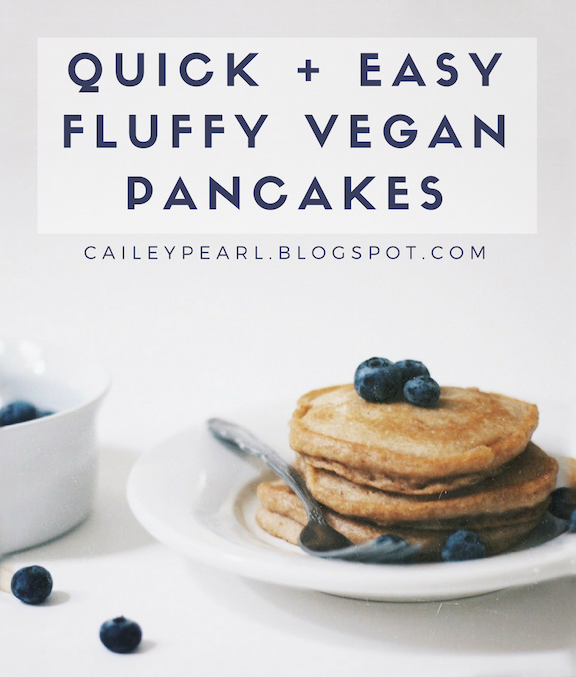 These thick and fluffy pancakes are not only vegan, but also super delicious and easy to make. 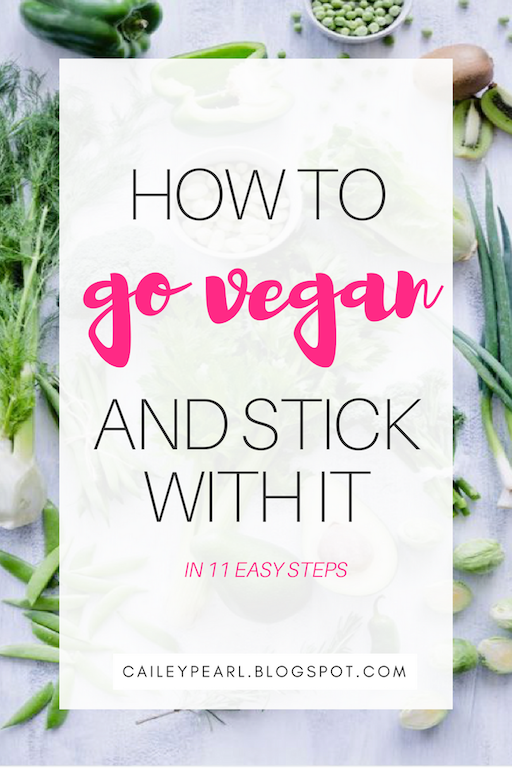 The ingredients are simple & made up of items you probably already have in your kitchen- it can't get any better than that!